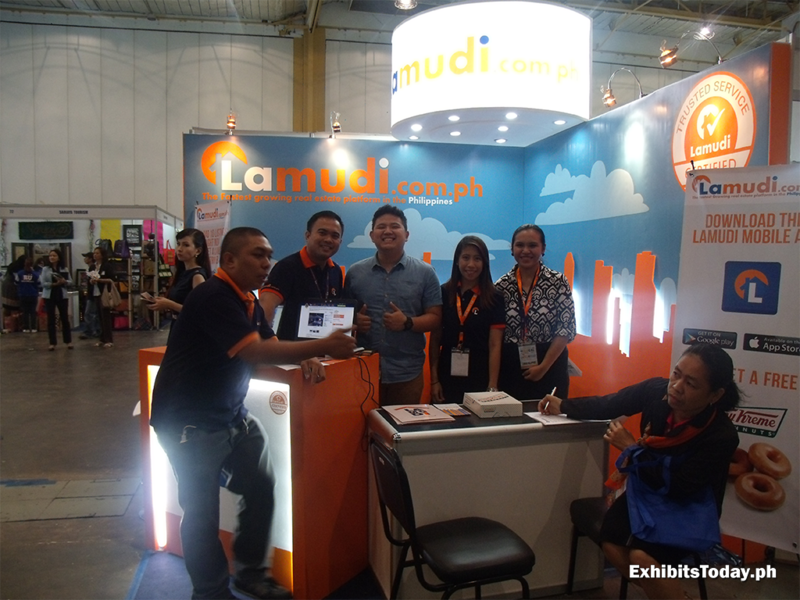 Lamudi is part of the successful Rocket Internet's venture in the country, which the main focus is to help real estate searchers to find their best home, land or commercial property in one functional website. You can also access their site via the Lamudi App, available both in Google Play and Apple App Store. The said expo event attracted a crowd of investors, buyers and brokers that are interested to buy new property. This 3-day event is presented by REHub Real Estate Inc.